Keeping your website fresh and up-to-date is mandatory if you aim to attract repeat visitors. Seasoned Internet users know the dynamic nature of the web and demand accurate, sophisticated and advanced sites. Includes search engine monitoring and analysis of your site’s usage reports provided by the host server. Our summary report is an analysis of your website’s usage and suggested action items to help increase traffic and improve search engine positioning. This analysis is critical to the success of your website. 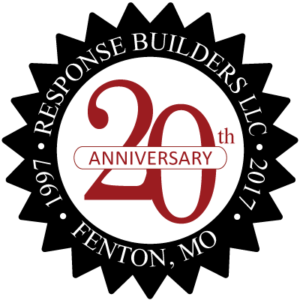 Response Builders provides maintenance services to our clients on an as needed basis. At your request, we will make any and changes to your site, as often as you need. if desired, Response Builders can establish a regular monthly or quarterly maintenance schedule that can include any type of updates to the website. This maintenance schedule will be tailored to your specific needs; daily, weekly, monthly or quarterly changes. Let Us Do Your Web Work! If you’re ready to out-source your website maintenance, Contact Response Builders to schedule a free consultation.